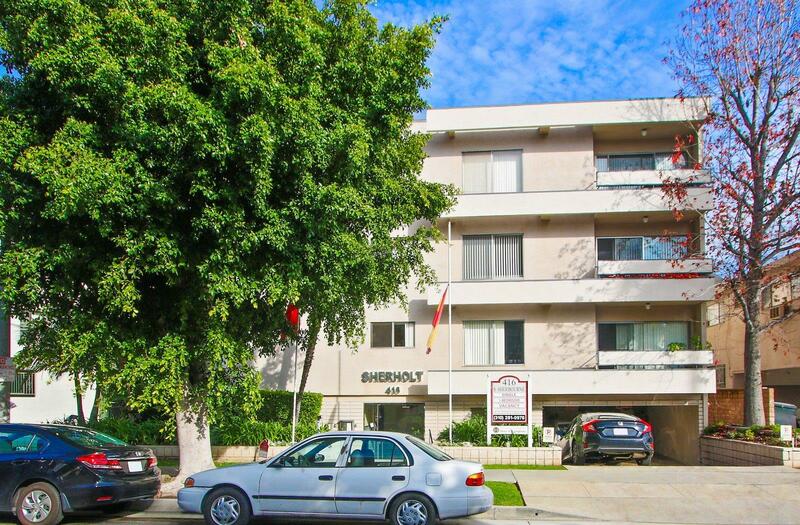 Our beautiful apartment homes are situated in lovely Beverly Grove. We are perfectly located only a few blocks from The Beverly Center, Cedars-Sinai, grocery stores such as Trader Joe's, and multiple restaurants such as P.F Chang's, La Paella, and Berri’s Café on Third. 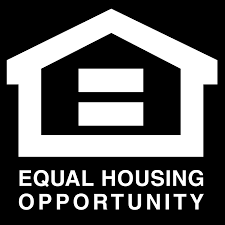 We offer a variety of different floor plans to suit any need. Select apartment even feature skylights and hardwood style flooring. You won’t have to worry about much here with reserved parking, controlled access entry, and on site laundry facilities. Come meet our professional management team, and let us show you what you have been missing.